InstaViser, a remote coaching platform that connects athletes at all skill levels with Olympians, World Champions, and world class coaches, has added Coach Stratis to their roster of experts. InstaViser was founded by a team of retired Olympians (including a gold medalist) and accomplished athletes with the vision of helping athletes of all ages and abilities improve faster by learning the tips, tricks and techniques used by the very best in sports today. They have established a roster of coaches – including Olympians, Division I college coaches, and top-caliber experts – across a broad range of sports and coaching expertise, allowing athletes from anywhere to connect with these experts through remote coaching. 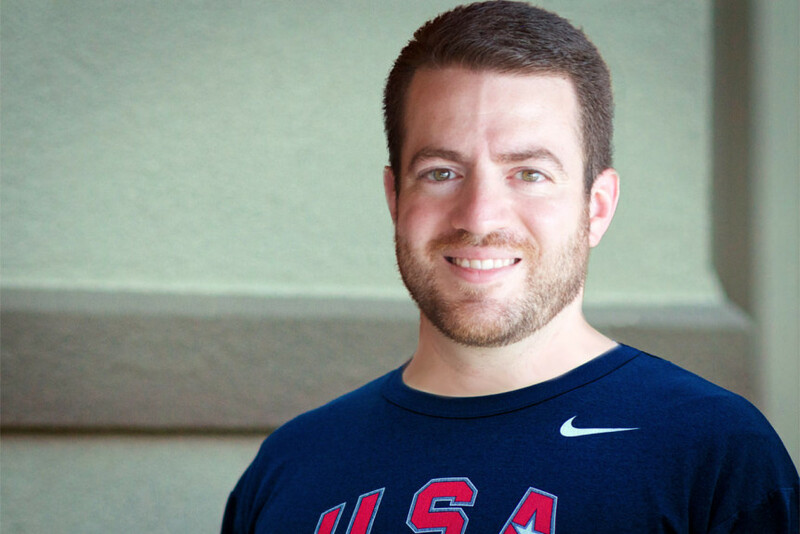 Coach Stratis has been recognized by InstaViser for his ability to help athletes of all ages and across a variety of sports to improve their speed and agility as well as sport-specific conditioning. In particular, his innovative approach to training Karate athletes has produced results for individuals and teams, helping athletes earn positions on the USA National Team and achieve success in the sport’s largest and most prestigious competitive stages. Coaches on InstaViser are categorized by specialty, including particular sports and other areas of expertise that apply across sports (such as nutrition and mental strength). Coach Stratis is among the experts providing coaching in Strength & Conditioning for athletes in all sports and is the first coach invited by InstaViser to specialize in conditioning for Karate athletes. InstaViser will be a new, additional platform for the Remote Coaching offered by Champion Sports Performance. Athletes in all sports, all skill levels, at any age, and any location can now engage with Coach Stratis and Champion Sports Performance either directly or through the new InstaViser platform. So spread the word (share this post!) with teammates, friends, and family to help them get started on a path to improved speed, agility, and sports performance. You can find Coach Stratis on the InstaViser site here. Learn more about InstaViser in the video below and at www.InstaViser.com.